Rugby is played with an oval ball by two teams of 15 players (in Rugby Union play) or 13 players (in Rugby League play). Both versions have their origins in the style of football player at Rugby School in England. The basis of the game was well established by the early 1900’s, about the same time that the foundation was laid for baseball. Since then, the game has constantly evolved. With the development of video cameras, the game has become an incredibly strategic sport thanks to video analysis software. They say a picture is worth a thousand words, but when it comes to video, the information obtained by coaches and scouts is worth considerably more. Video analysis uses motion recording in order to improve the techniques the players use, identify problems related to movement, and more. Behind every successful athlete, there is whole team of professionals that make sure he/she always performs at top peak performance. The data gathered through video analysis allow physiotherapists and rugby coaches to polish the skills of their athletes. 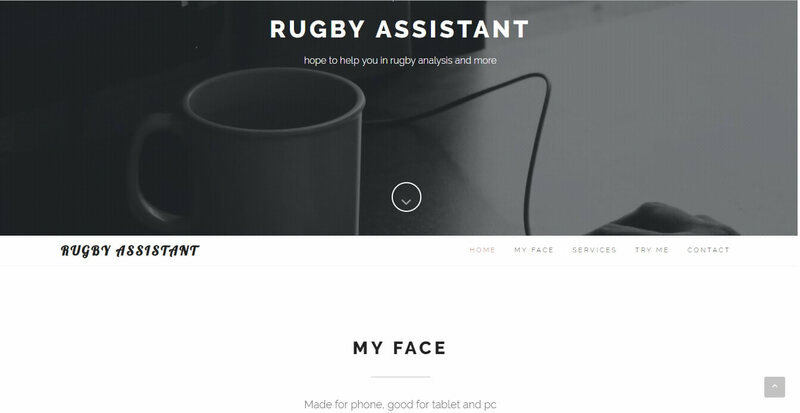 In this article, we will explore some of the best software options for rugby matches analysis. 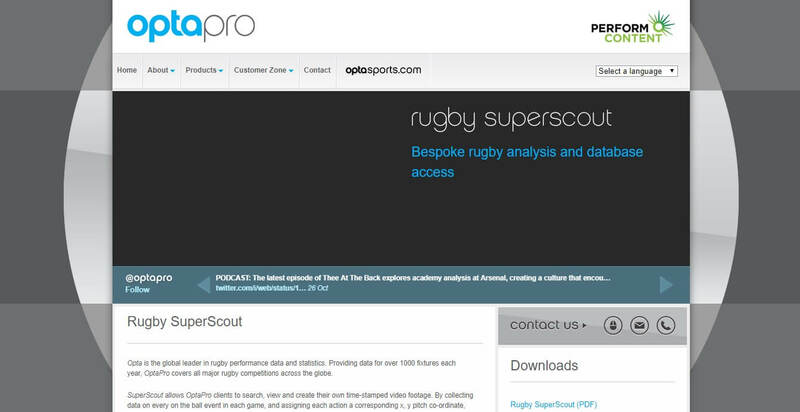 Opta is the global leader in rugby performance data and statistics, covering all major rugby competitions. SuperScout allows you to search, view and create your own time-stamped video footage by collecting data about the ball event in each game, and assisting each action with a corresponding X, Y pitch co-ordinate. The tool can import video and XML feeds to other analysis platforms with data from other sources like GPS. SuperScout has the ability to also recover 2D graphics data from the review video. Opta has collated the most comprehensive database of player performance data across the major global rugby competitions for domestic and international level from : Aviva Premiership, Super 15, Top 14, Rabo Direct Pro 12, Heineken Cup, Amlin Challenge Cup, LV Cup, ITM Cup, RBS 6 Nations, IRB Rugby World Cup, Autumn Internationals, Summer Tours and selected age grade and Women’s International fixtures, Stobart Super League and NRL. 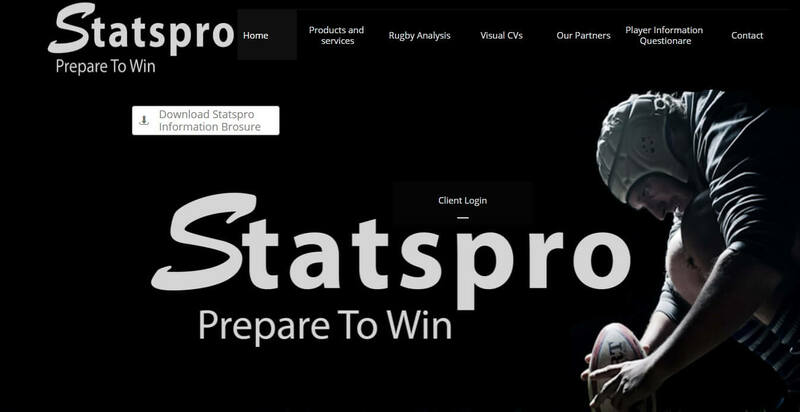 StatsPro offers a quality service regarding data gathering from any rugby match. You can also send the videos to them and have them analyzed or do it yourself by buying an annual licence to use this software. You can use software for free if you want them to code the games for you. KPI Dashboard – one page overview of game data, ruckspeed, return to play time, etc. Rugby Assitant is a free software that allows you to redistribute/modify it under the terms of the GNU (General Public License). Ability to check the most involved playes with stats. In the next section of this article, we will explore other software options for sports analysis that can be used for other sports as well. The options listed below are more complex than the ones in the first part of this article, offering a professional experience with amazing advanced features. 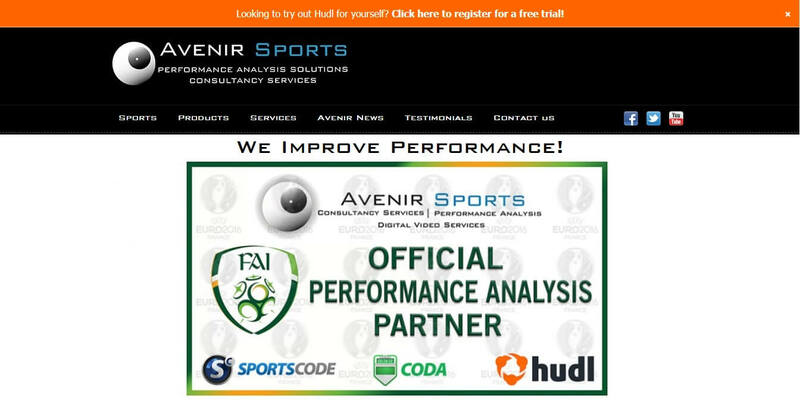 Because video analysis is the first and most important step in improving your Rugby’s team performance, Avenir Sports offers a very powerful and easy to use software to fit any analysis situation, packed into a software called SportsCode. With Sportscode, you can analyse rugby matches from 2 or more angles to give you a more informed insight into your team’s performance. You can analyze aspects of movement of players, running lines both on and off the ball, and more. It is worth mentioning that 6000 Elite Sporting Organisations around the world currently use SportsCode. You can upload footage from anywhere – Digital video camera, TV, DVD, etc. Ability to play back video in slow motion, frame by frame, etc. HUDL app – allows players access to the analysis information from any device. 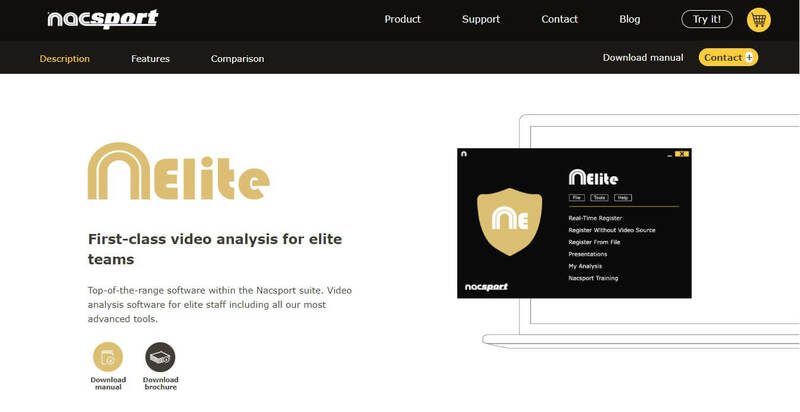 This coaching software improves the use of video in performance analysis. It brings the teams closer by offering engagement capabilities and combines the best coaching practice by making players central to the analysis process for optimum results. 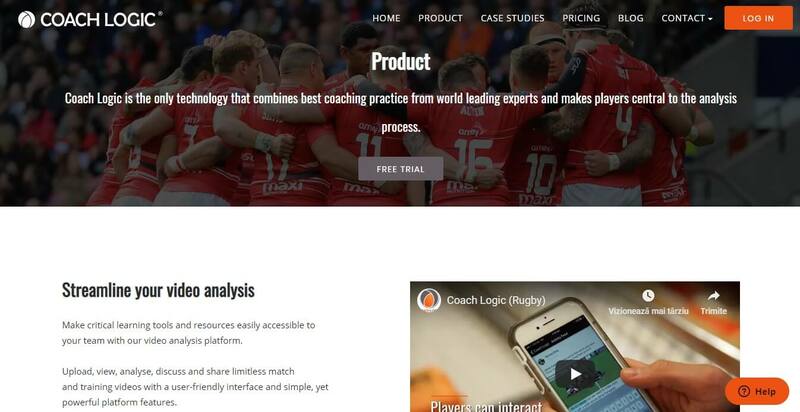 Another Rugby analysis software that offers a wide array of features no matter your level, budget and sport. We’ll end this list here. If you have any questions or suggestions related to this post, feel free to let us know in the comments below.